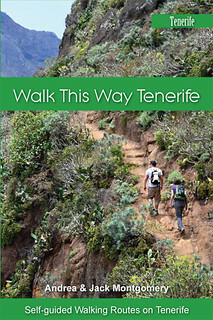 It wasn’t the first time someone had made this comment and it suddenly made me wonder about how our ‘honest’ tales of walking and hiking on Tenerife might be perceived by others, especially those looking for directions that they can trust for walking routes on Tenerife. I mean, would you buy walking directions from people who tell tales of turning up old paths that suddenly fall away into an abyss of a ravine; following goat trails that was once a trading path and end up surrounded by a forest of evil cactus determined to rip the flesh from your legs, or even spend an hour exploring a path that ends at a sheer cliff face that would give Spiderman vertigo? If the answer to that question is a definite ‘NO WAY’ – then it’s time to think again. 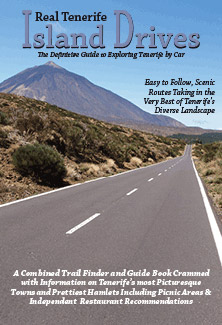 When we’re researching walking routes on Tenerife, we’re exploring areas that we might be unfamiliar with and so we’re armed with the most basic of walking directions – many of which are freely available – if we’re lucky, a vague paragraph from a website, a compass and a rucksack full of common sense. 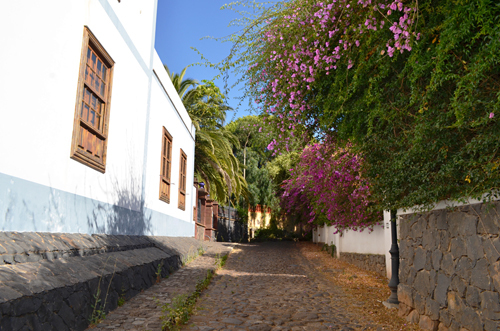 It’s something that I’ve mentioned many times, but I can’t reinforce the message enough, especially for visitors who have only a short time to enjoy hiking on Tenerife – an awful lot of official walking directions are absolutely useless. I’m not saying that they weren’t accurate (if a few vague paragraphs can be called accurate) when they were written, but that was many, many moons ago before roads were built, towns expanded and people stopped using old paths to get around. We occasionally take a map, but not always. Generally, I’ve found maps to have as much use here as most directions. If you’re an experienced map reader (which I am) even the most detailed map isn’t much use when paths have completely eroded. 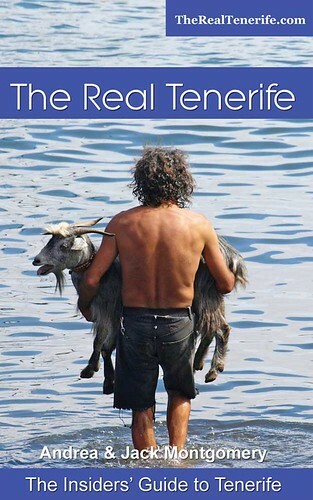 And one winter’s rain on Tenerife can change everything. 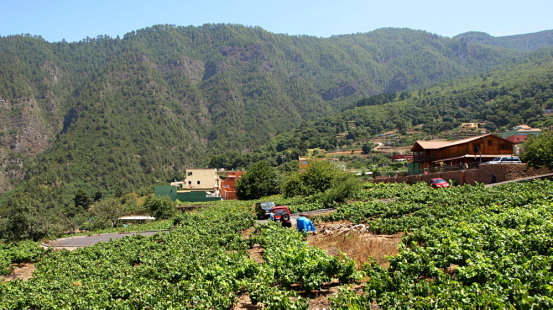 So we explore old tracks, camino royales, goat trails and anything that looks remotely like it might once have been a path. And a lot of times we hit dead-ends and have to retrace our steps. I would argue that we don’t actually get lost. We know where we are at all times, but it can be a complete mystery where the path has gone. So we search and we search until we find it. And that’s why you should trust directions from people who get lost. 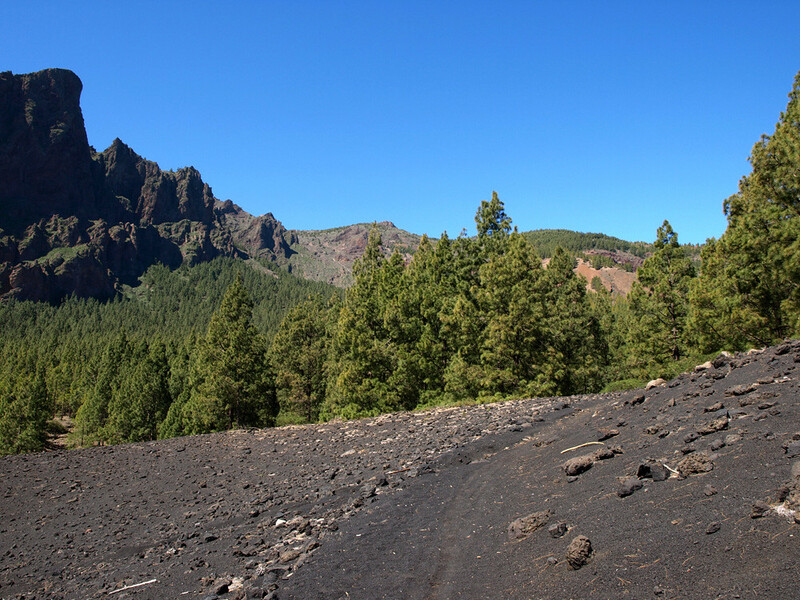 Because the routes that end up for sale on this website actually exist and you aren’t going to waste part of your valuable walking time on Tenerife following a trail to nowhere. In short, we get lost so that you won’t. I like to think of you as explorers. The human mind seems to remember anything negative or unfortunate so much better. Mind the unfortunate, such as selecting an incorrect road when walking may work out in an exciting adventure. Also, the online surfer may take note of warnings thinking that he must not fall into the same trap. LOL 🙂 Indeed it can be, Gabriele. 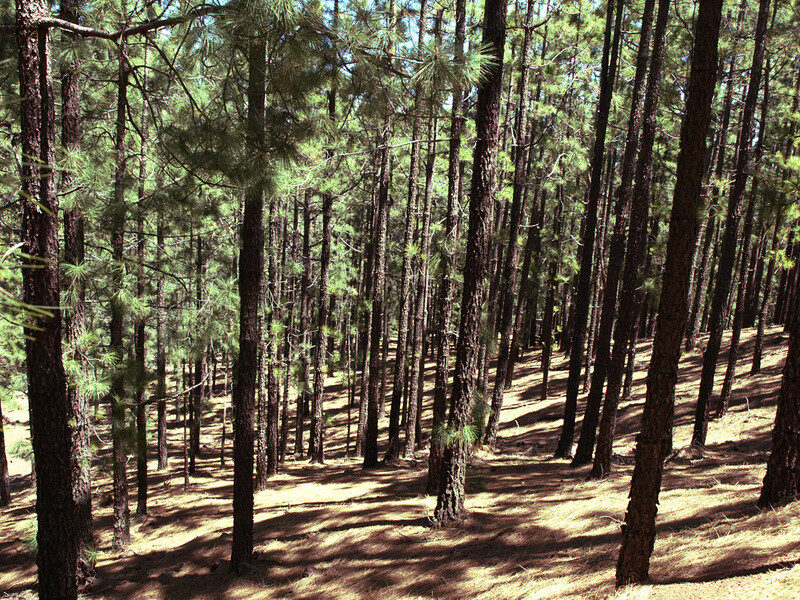 In many parts of the forests, every path looks the same and without proper directions you can get into some very sticky situations or end up walking in circles for hours.